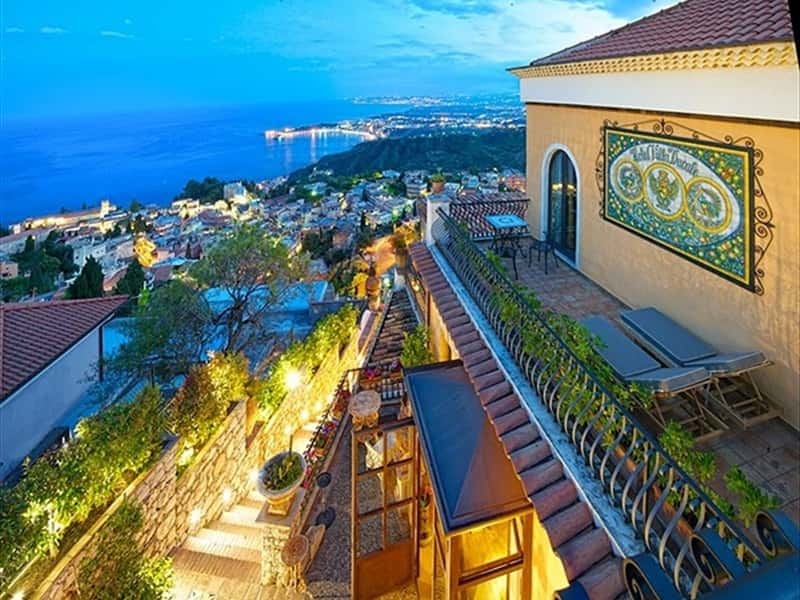 The Hotel Villa Ducale in Taormina is a small luxury boutique hotel in a aristocratic Sicilian villa from where you can admire a unique and spectacular view over the Mediterranean sea and Mount Etna. 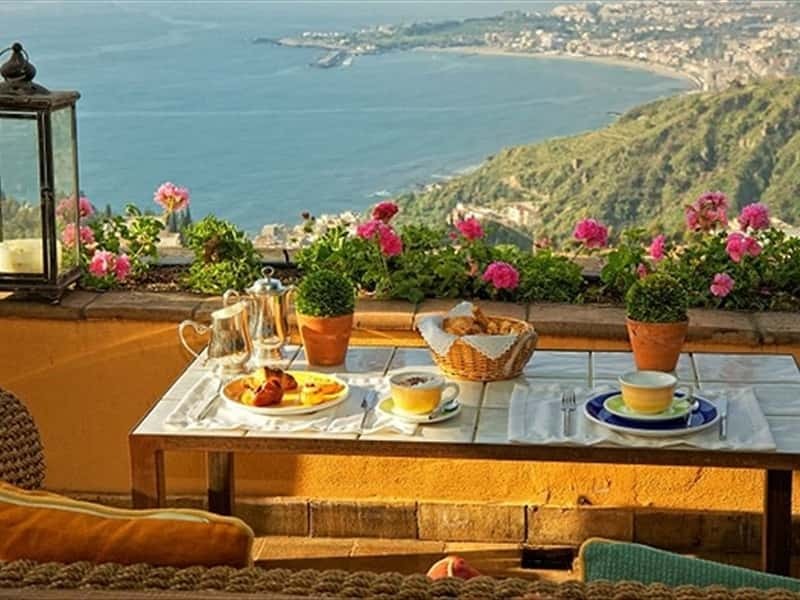 It is situated in the panoramic part of Taormina at only 15 minutes walk to the centre (free hotel shuttle available at all times) . 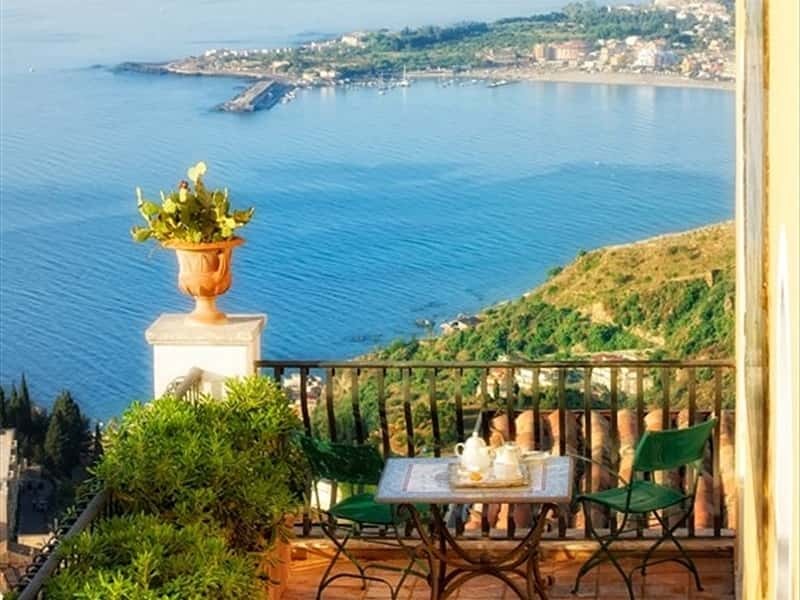 The hotel has been entirely refurbished in 2012 and for the quality of its offer and services it can be certainly considered one of the most fascinating charming hotel in Sicily. 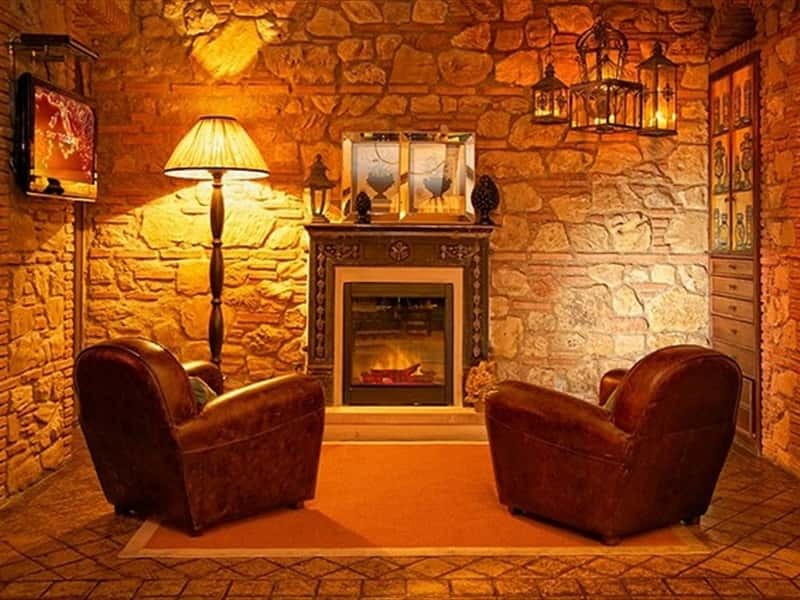 A romantic and relaxing place, the hotel only features 11 rooms and 6 suites, immersed in nature and rich in history and traditions: ideal for lovers and for those who wish to regenerate themselves in magical, exclusive surroundings. Everything is taken care of in the smallest detail to offer our guests an unforgettable stay. 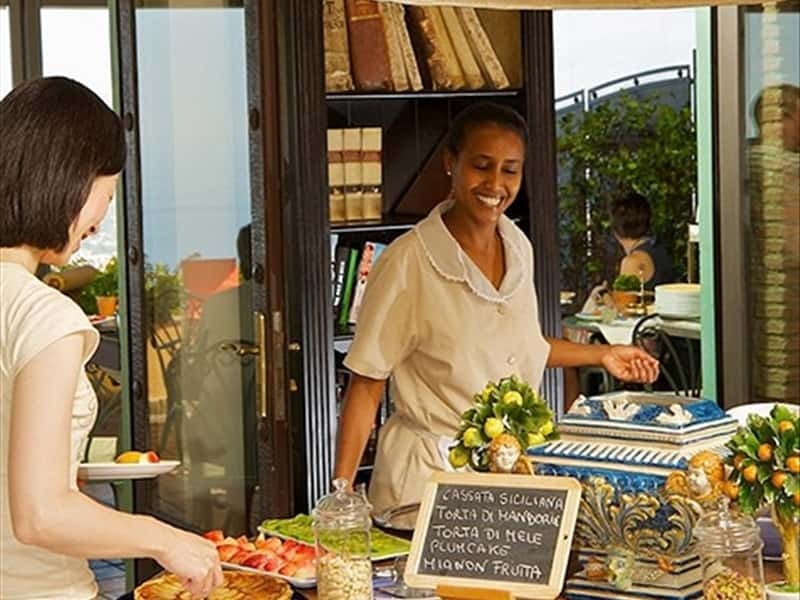 The external areas are a celebration of nature: the terrace where breakfast is served, allows you to appreciate a spectacular view, while the delightful Mediterranean garden is dominated by the typical colours and perfumes of this land. 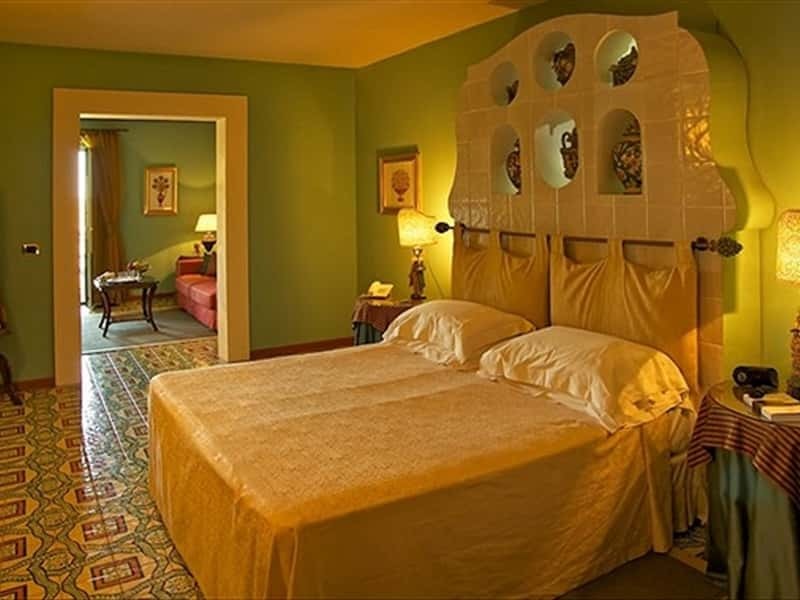 Internally, the Hotel has perfectly preserved the authentic atmosphere of a Sicilian villa: from the use of material such as terracotta, wrought iron, painted ceramics, luxury local fabrics to the warm, friendly welcome, offered in a sophisticated but informal ambience. The Hotel Villa Ducale strategic position allows it to combine the convenience of being close to the town center, with the tranquility of finding yourself away from the bustle of the town. The town center of Taormina can be reached in about 10/15 minutes on foot, or using the hotel`s free bus service at all times . Every room in the Villa Ducale is a unique jewel, finished off in the smallest detail. 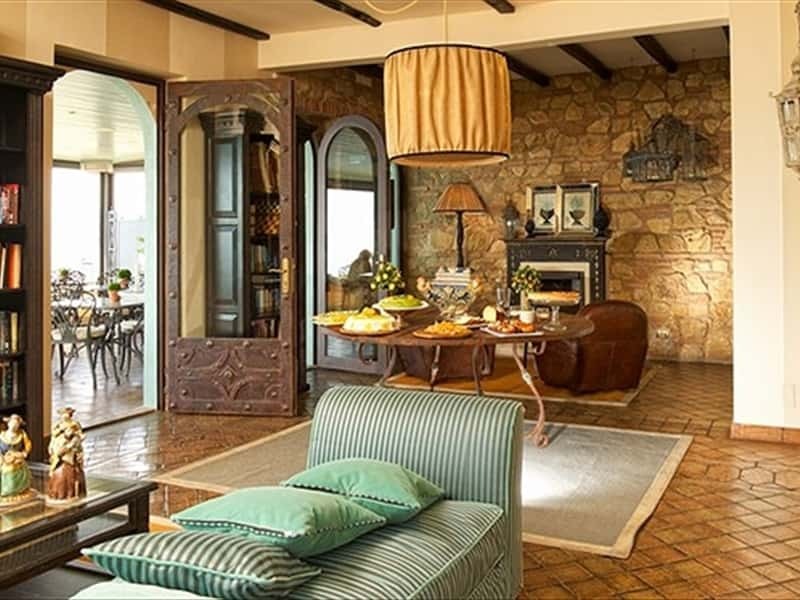 Details to be uncovered day after day in order to immerse ourselves even further in a typically Sicilian atmosphere: painted ceramics created by local artisans, comfortable beds in wrought iron and terracotta flooring. Each element of the furnishings has been created with respect for the most ancient traditions of this land, without forgetting to offer its guests every form of comfort such as: plasma satellite TV, radio, minibar, hair dryer, remote controlled air conditioning, mini safe, direct telephone line, bathrooms with Jacuzzi bath tub & shower. 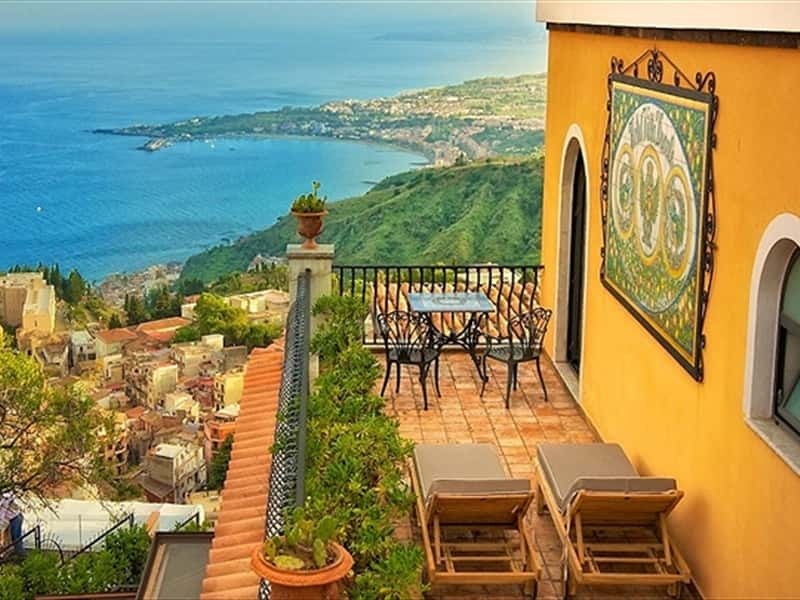 All the rooms of this exclusive hotel in Taormina also have a splendid, private terrace from where you can admire a spectacular view of the sea and Etna. 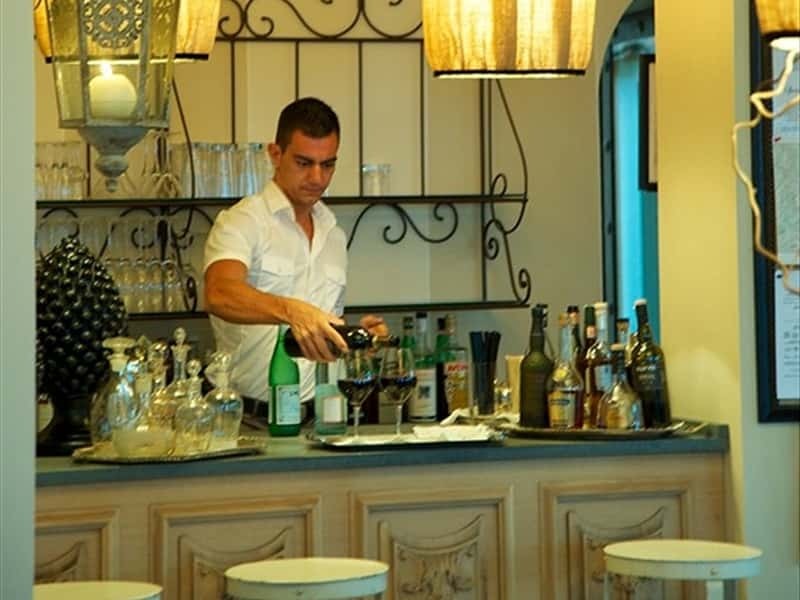 Villa Ducale 's staff love looking after their guests, offering them warm hospitality and ready to meet their every need. 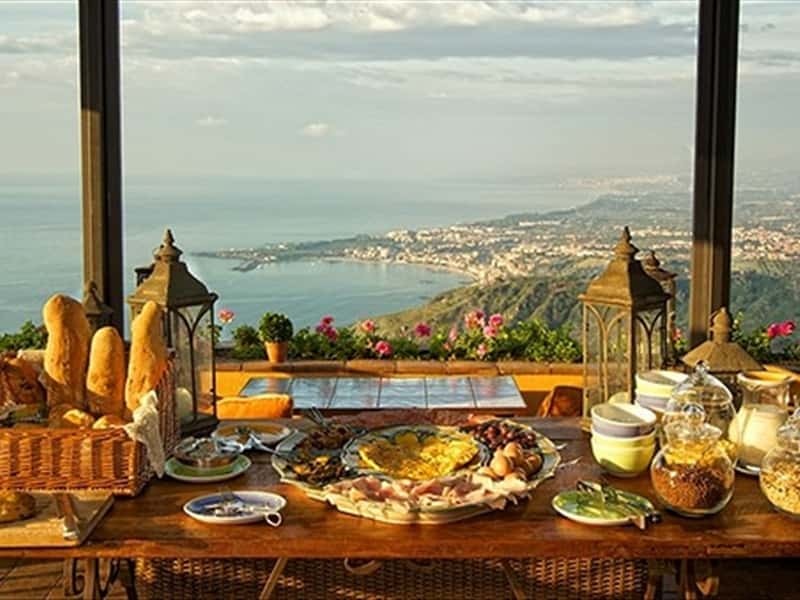 The delicious breakfast is famous throughout the town, served until late into the morning on the magnificent terrace: a vast selection of homemade, Sicilian specialities both sweet and savoury with genuine, healthy ingredients. Even lovers of a healthy lifestyle will be satisfied: in the Mediterranean garden a small, free SPA has been set up with a Jacuzzi for six people and some sun beds. A magnificent beach can be found about 4km from the hotel and can be easily reached with a minibus service, laid on free of charge by the Hotel for its guests. Free shuttle to the centre is also available for all guest . Other services: bar and 24 hour room service, free internet point, internal parking. This structure web page has been visited 40,979 times.